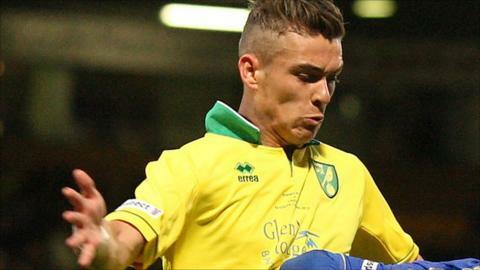 Swindon Town have extended the loan of Norwich City defender Harry Toffolo until the end of the season. The 19-year-old joined in October and his initial spell came to an end after Saturday's win at Peterborough. He is yet to make a first-team appearance for Norwich but was part of the Canaries' FA Youth Cup-winning side last year. The defender has played seven games for Swindon, helping them climb up to second in League One.